Architects that think people. That’s what I’m looking for. Yes, they work on buildings, but ultimately it is the memory of the experience that drives our future decisions. This is the stuff of life. It will interesting then to see which architects amount to anything of value at this years Venice biennale. I’m interested in Gehl Architects launch of their ‘Life Between Buildings’ exhibit as part of Louisiana’s ‘New Nordic Architecture’ exhibition. 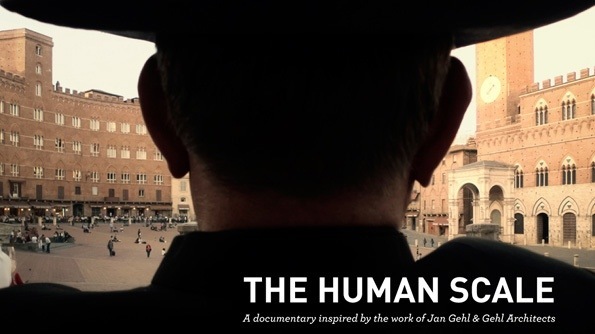 A documentary film, ‘The Human Scale’, inspired by the work of Gehl Architects will premiere as part of ‘Life Between Buildings’ at the Biennale, will screen on August 27th at 13.00 and August 28th at 14.00 in Venice.